Newton Abbot, Covering Torquay, Paignton, Exeter and South Devon. 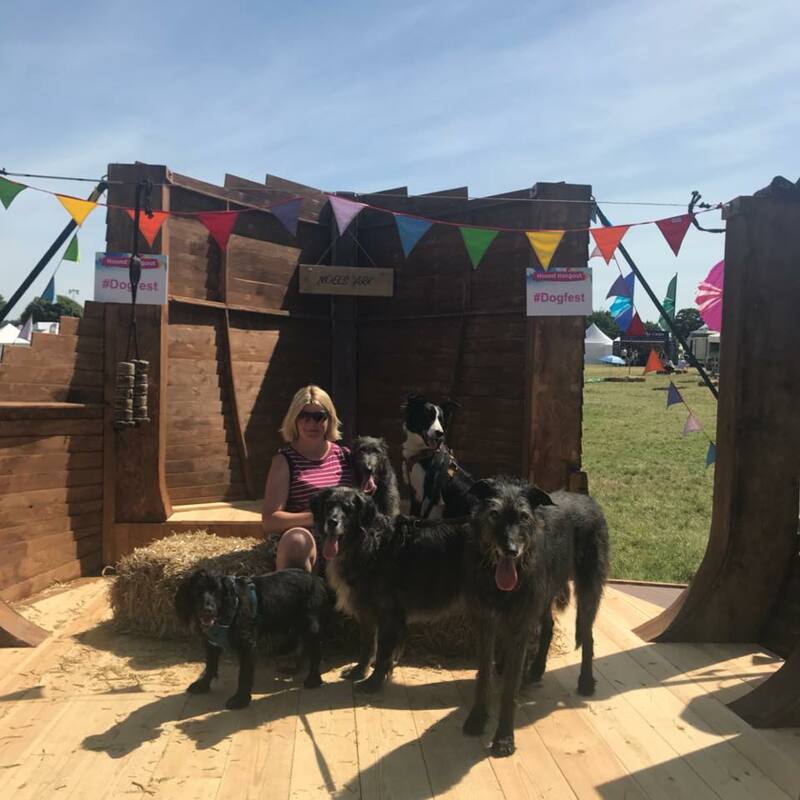 Lynsey Wilreid is a member of the Guild of Dog Trainers, who are recognised within the 2008 Government Occupational Standards under the auspice of LANTRA, setting standards for dog behaviourist and trainers within the UK. Our focus is to provide a safe, fun, positive and supportive environment to enhance the quality and build a bond between you and your dog. Our training focuses on giving you the skills to train your dog to develop good, acceptable, sociable behaviour. We use Force Free Positive Reward Based Training methods. Life Skills 5 week Course 22nd April 6pm-7pm at Liverton village hall.. Places available. Outdoor recall workshop April 27th 10am-12pm at Liverton. Tuesday 19th March at 7.00pm-8.00pm at Kingsteignton Scout Hut for 4 sessions and 1 session is held on a Saturday at our field in Liverton.